Allegedly, the phrase, “Keeping up with the Joneses,” originated in reference to the over-developing, wealthy Jones family of New York in the mid-1800s, from which American novelist Edith Wharton descended. The Joneses married into the empire known as Chemical Bank, owned by one John Mason. The clan then began to out-build their wealthy peers in the Hudson Valley, forcing those around them to “keep up.” Popularization of the term came from an eponymously titled 1913 comic strip that ran in papers for 26 years. In this comic, the Joneses of the title are the unseen-but-often-referred-to-neighbors of the main character. With the ubiquitousness of the comic came the normalizing of the phrase that we now know today. This past Tuesday marked the day Cisco would finally make its entrance into the world of data storage. 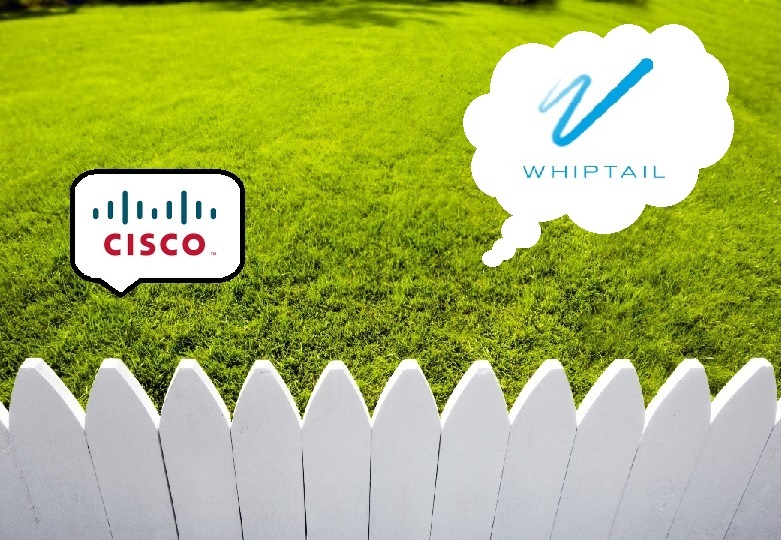 After negotiations with Whiptail, a privately held Whippany, NJ-based leader in memory systems (particularly flash storage), Cisco finally got its hands on technology that could help its servers process information much, much more efficiently. According to Cisco Systems Inc., such a move will “simplify customers’ data center environments by delivering the required performance in a fraction of the data center floor space,” effectively condensing the jobs of several pieces of IT hardware into a more lightweight data system. Good for Cisco. It seems they have caught up with the likes of HP, Dell, EMC, and IBM, who all have invested in flash storage vendors. It would appear that keeping up with increasing performance demands means keeping up with Joneses. This entry was posted in IT Hardware, IT News and tagged acquisition, cisco, data storage, etymology, flash, keeping up with the joneses, network hardware, planit hardware, used cisco reseller, used IT hardware, whiptail. Bookmark the permalink.